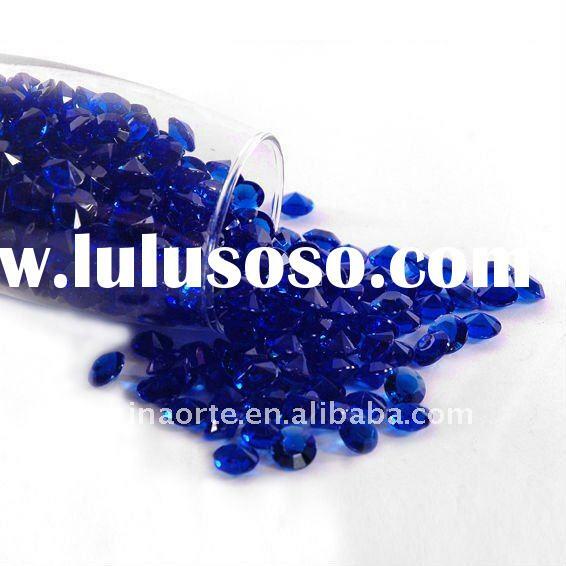 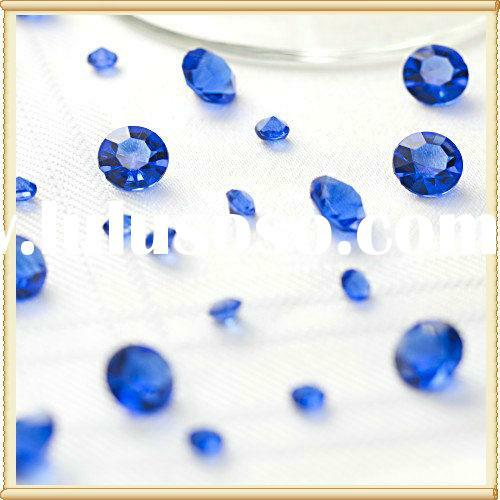 DescriptionMore details about "Diamond Confetti Party Table Decoration"
Sprinkle the blink blink diamond confetti on the table, touch up the center pieces with sparks! 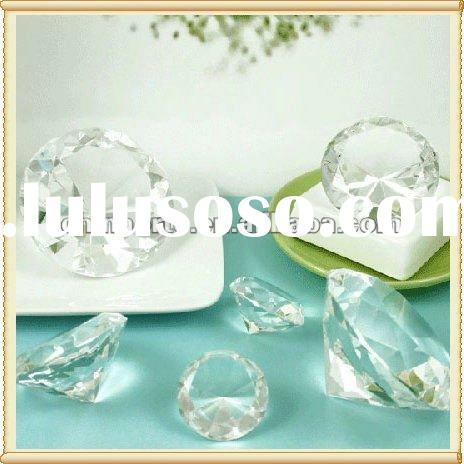 Add shimmers and shines to your wedding party, bridal showers with flair and elegance of diamonds!! 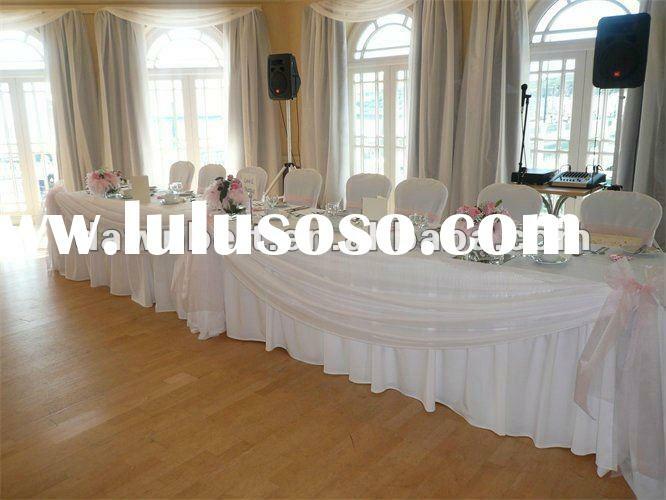 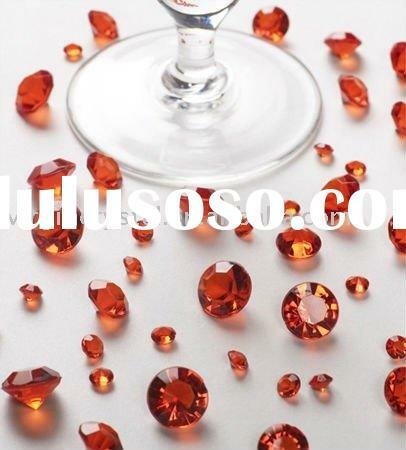 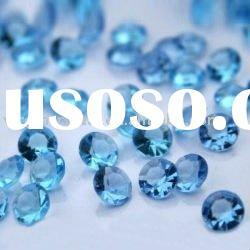 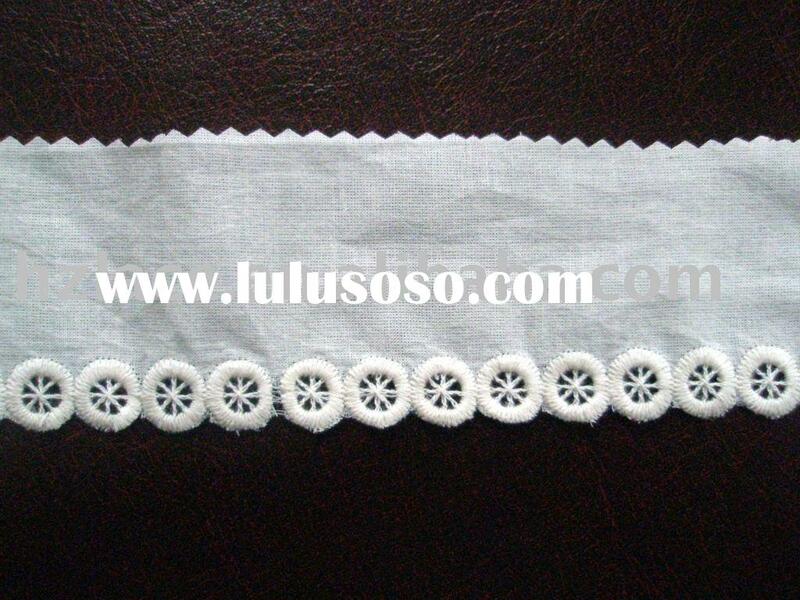 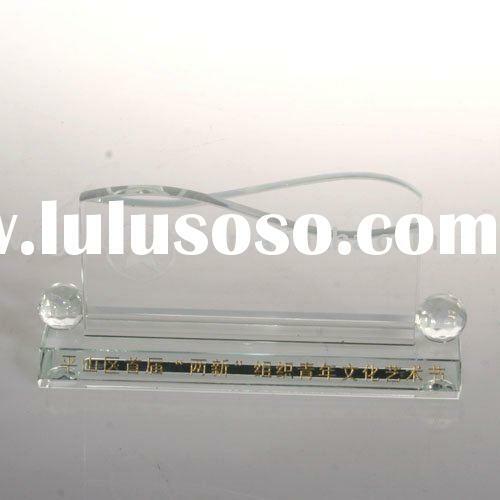 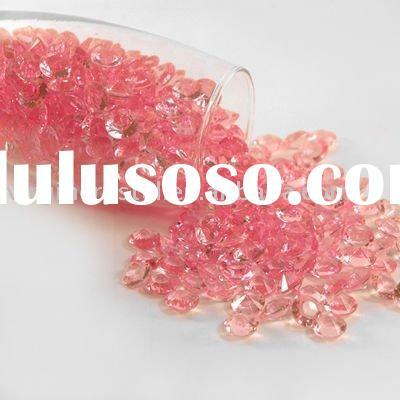 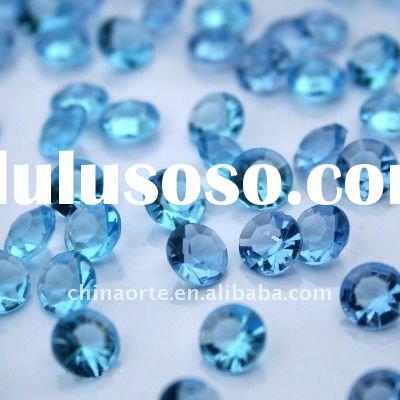 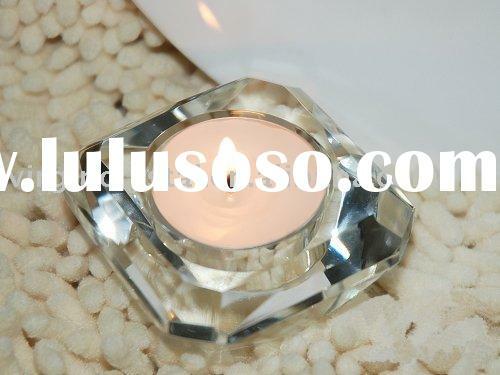 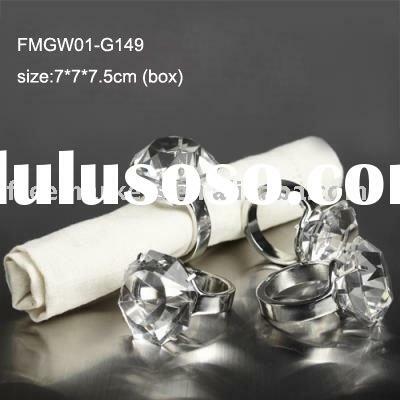 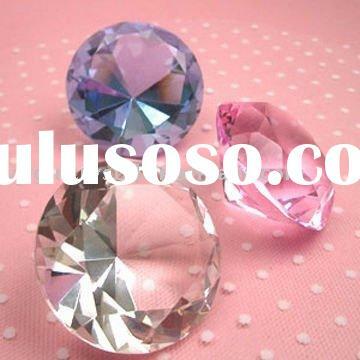 Our diamond confettis is made of high quality acrylic with high clarity.